We’re very excited to announce that we’ll be performing at the 2018 Canadian Folk Music Awards in Calgary this November. The event is open to the general public and tickets are on sale now. Canadian Folk Music Award Nomination! We’re very excited to be nominated for “Instrumental Group of the Year” at the 2018 Canadian Folk Music Awards! The awards will be held in on Nov 30 and Dec 1 in Calgary, AB. For a complete list of nominees, please click here. Western Canadian Music Award Nomination! We’re very excited to be nominated for “World Artist of the Year” at the Western Canadian Music Awards! 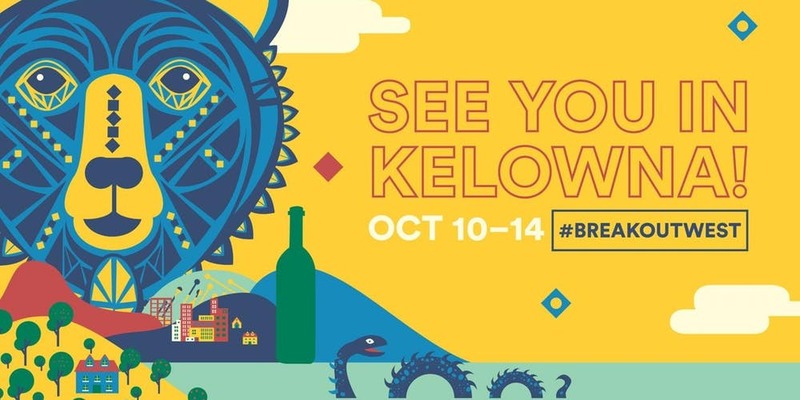 The awards will be handed out in Kelowna, BC this October. © 2019 West of Mabou. All rights reserved.